What does your child’s first name mean? What are the personality traits that it entails? So many questions, and numerology has some answers to offer. With the calculation of the active number, you can know the meaning of your baby’s first name. Here are some details about the first names corresponding to active number 9. Here is a deeply emotional and very sensitive baby. The meaning of its first name shows that it is driven by its emotions and can easily be passionate about something. According to active number 9, its devoted nature makes it an altruistic person. This child will be a swift learner because they have a huge thirst for knowledge. They might focus on a picture book longer than most. They love nice stories, so if you read some for them now and then, you will make them the happiest child on earth. The personality of their first name reveals that they need a lot of affection. They might ask for their daily dose of hugs. Avoid talking to them in baby speech, they can understand the language of adults quite well! Their emotionalism might be a problem. Sometimes, they can have a hard time adapting to change due to that heightened sensitivity. They are an idealistic child, so they are prone to recurring disappointments. This will be their greatest source of grief. As a consequence of their character, they can easily feel left out. And they tend to withdraw into themselves with every vexation or disappointment. In other words, this kind of baby will need a lot of reassurance and support. Give the child the means to express themselves through writing or theater lessons. If you see them being sad, try to distract them or tell them that you are proud of them. Do not hesitate to use flattery because they have a great need for self-esteem. Are you passionate about the meaning of first names? 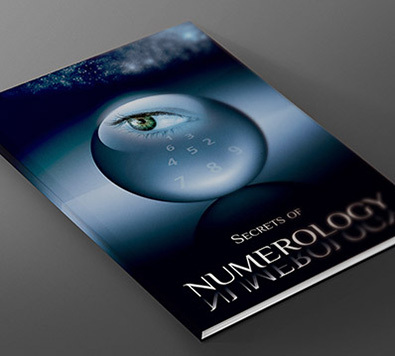 Then navigate right away to the page dedicated to Child numerology.